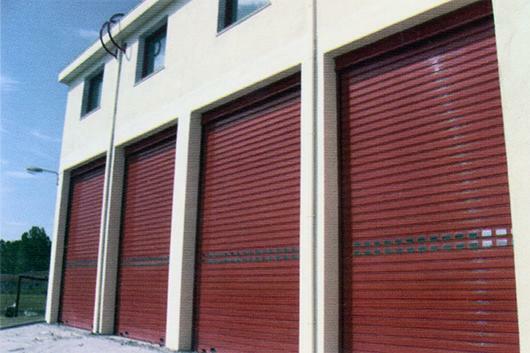 Nowadays, garage doors are a necessary part for every building. 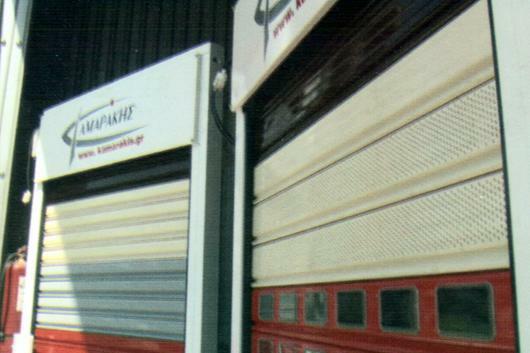 It is not considered a luxury, because they offer safety and privacy combined with low installation costs, suitable for private or professional places. 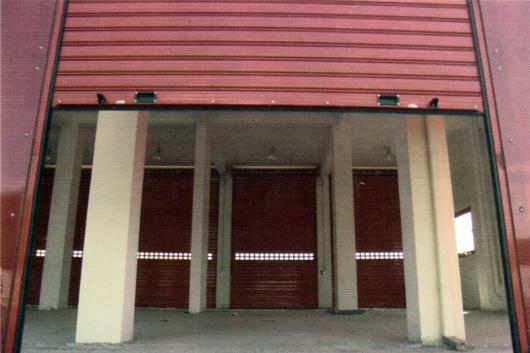 Also, they offer a smart and cost-effective way to make use of dysfunctional spaces like and an old warehouse or a shed. 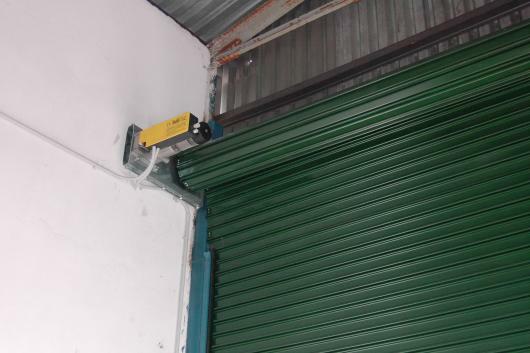 A garage door saves space by furling in roll and is easy to use with the accompanying automation mechanisms (opening and closing by using a remote control). 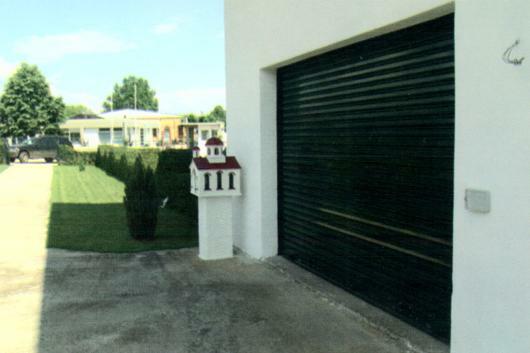 It offers an excellent aesthetics result because it is painted from a wide color pallet, according to customer´s demands. 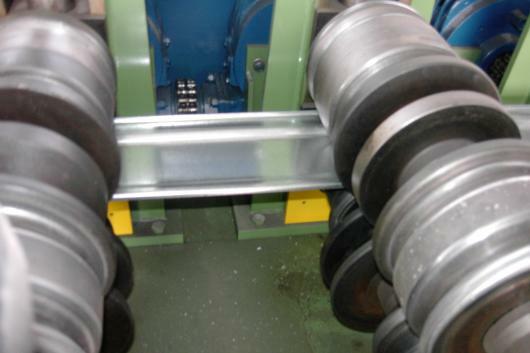 Our company operates an automatic roll forming machine for production of metal profiles for garage doors. 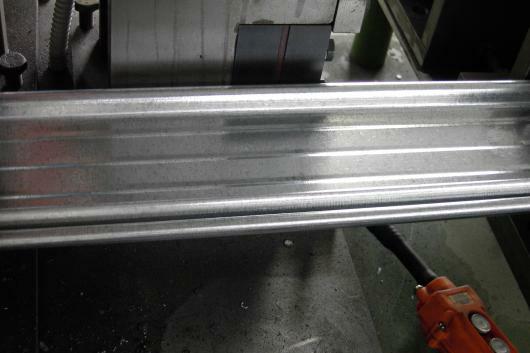 Metal profiles have 0,8 mm and can be galvanized or galvanized and electrostatically painted with colors from RAL color palette, colors resistant to weather conditions. 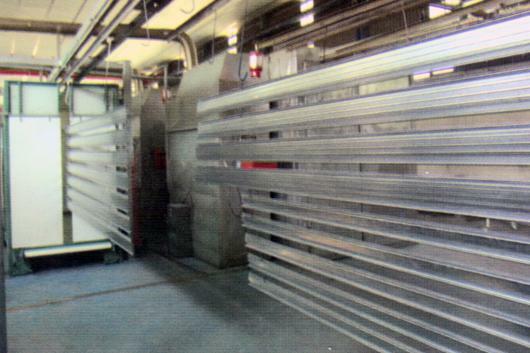 Paint is applied at a sophisticated electrostatic powder paint oven, with a guaranteed final result. 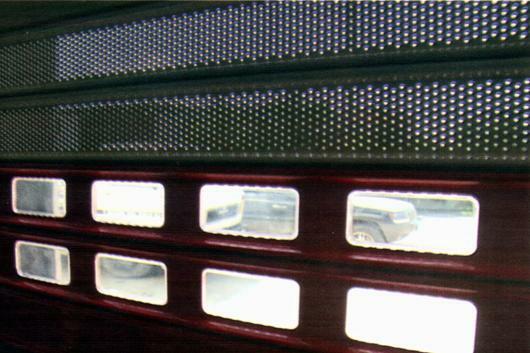 Metal profiles come in two types (wide or narrow) and can be perforated for special applications. 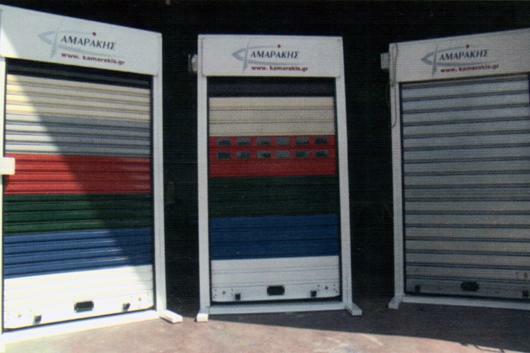 All available garage doors come with roller guide and attached rubber for better fit. 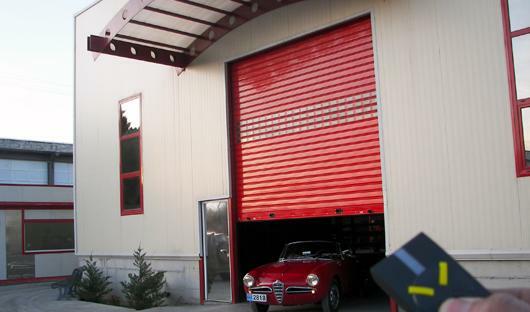 Our company is a representative of V2 ELETTRONICA SPA company, which produces automatic opening systems for home use and a series of custom door opening systems for roller garage doors. 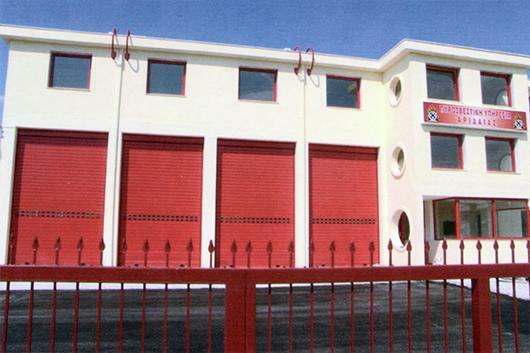 For more information about the automatic systems used, you can visit http://v2elettronica.com.